Speaking to CNBC, CEO Lowell McAdam confirmed that the company is considering a bid for the embattled internet media pioneer. agreement to buy AOL for $4.4 billion and it could be looking for more assets in the media space to support its growth ambitions in mobile video and advertising. 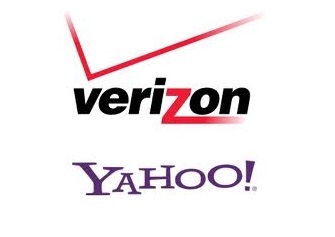 Already one of the largest digital publishers, the acquisition of Yahoo would make Verizon the Internet's biggest publisher by a wide margin.